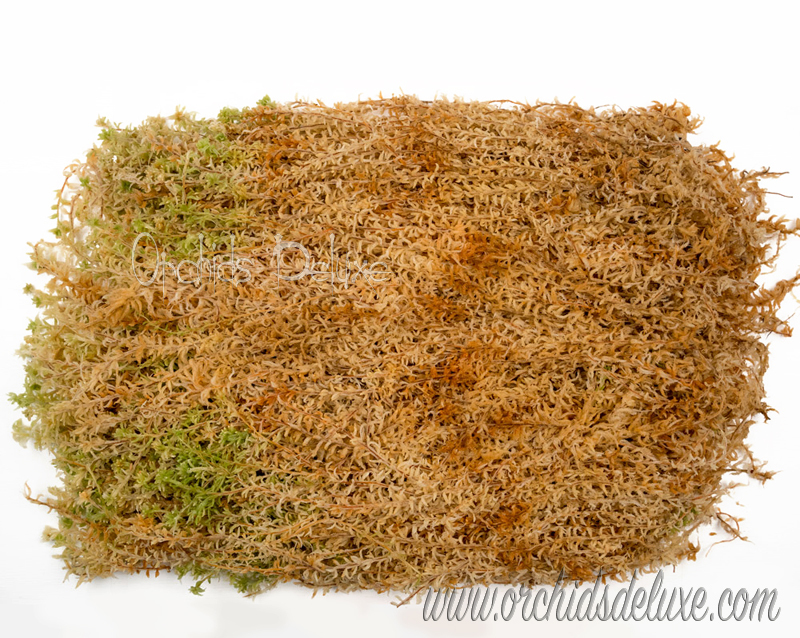 The premium quality long strands of hand harvested, uncompressed dried New Zealand sphagnum moss. Mostly used for wrapping Neofinetia falcata in the classic Japanese style. 95% of Product is 400mm to 450mm long, light tan, cream color with some green tips.